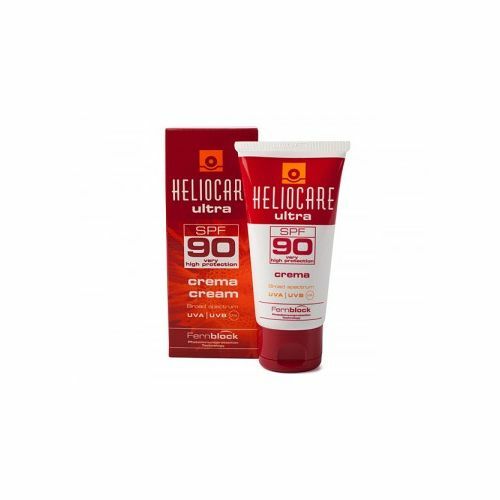 Finally, a sun protection cream for face and body that leaves the skin with a matte finish and is completely waterproof. Sun Guard uses an oil-free formula with built-in actives to protect the skin from UVA and UVB damage whilst being resistent to sweat and water, this makes it perfect for those with active lifestyles. 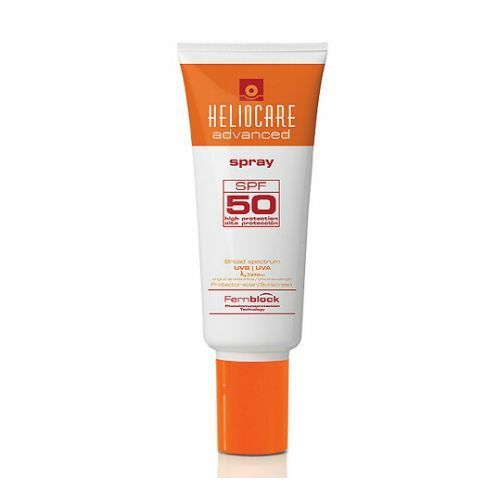 SPF 45 level protection ensures that skin carries defence against pre-mature ageing and sun burn. Jack Black Sun Guard is a must-have for cyclists, sportsmens and anybody who requires a powerful, non-drip, protective product with added endurance. The anti-oxidant properties found in Vitamin C protect the skin against free-radical damage. Organic Calendula Extract soothes the skin and reduces redness and inflammation. Apply at least 30 minutes before sun exposure. Massage onto the face and body ensuring that all areas are covered. Re-apply regularly throughout the day. This is great for cyclists, those who work outdoors and people with fair skin.